Home > Travel > It’s Beginning to Look a Lot Like Bike Rack Season! Bike season is upon us! As the country inches its way out of winter and into spring, many of us are itching to break out our bikes, strap them on our vehicles and head to the nearest bike trail. 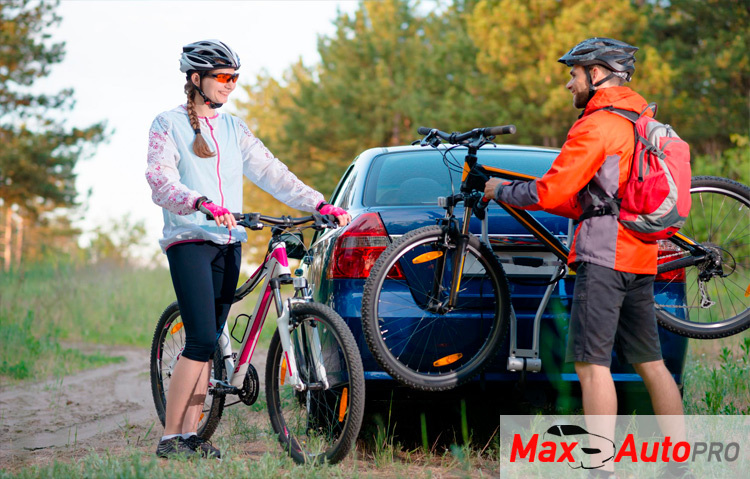 Bike racks are an awesome car accessory for the on-the-go cyclist, especially when biking to your destination is out of the question. You do have a bike rack, right? They’re a necessity for keeping your bike from sustaining damage during transport. If you’re looking to buy one, you have a few options to choose from. Before purchasing a bike rack, it’s important to know which is right for your vehicle and how to install it.